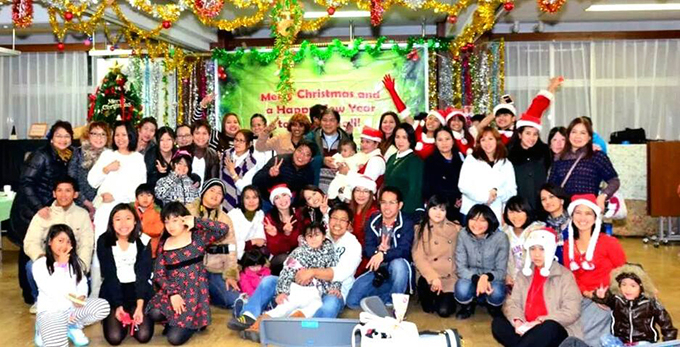 MCCIC Christmas Party 2014 !! 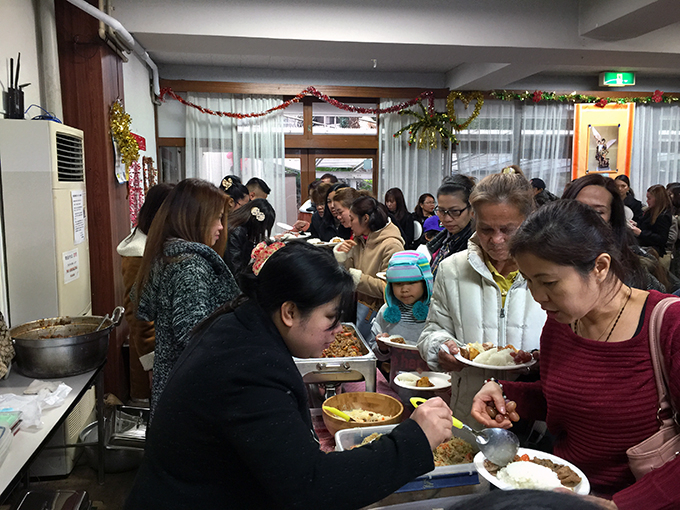 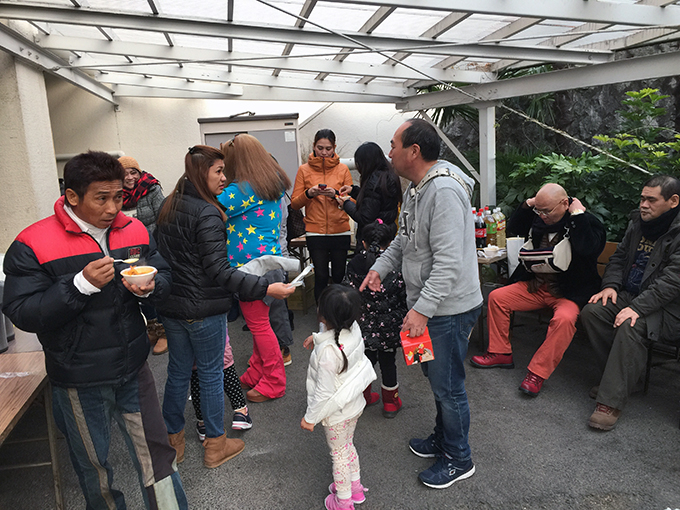 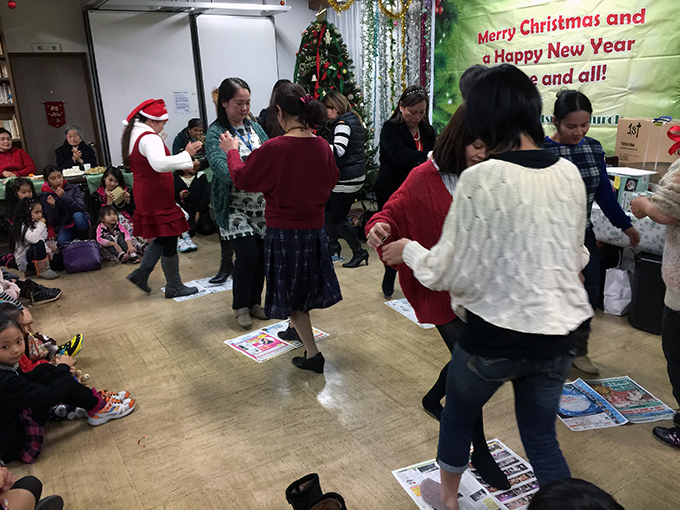 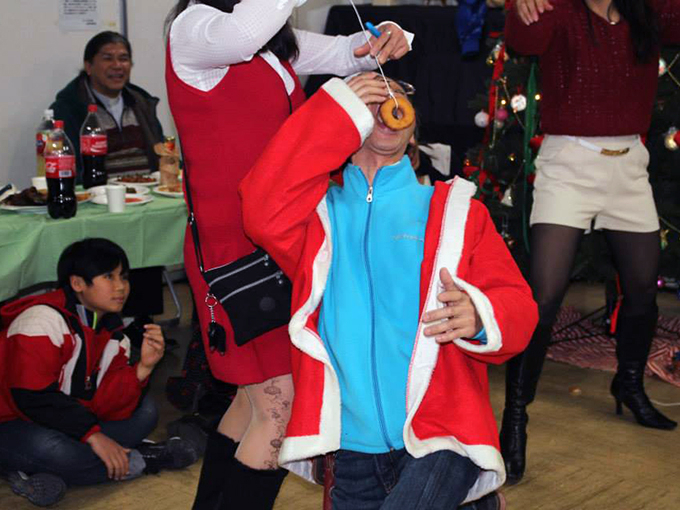 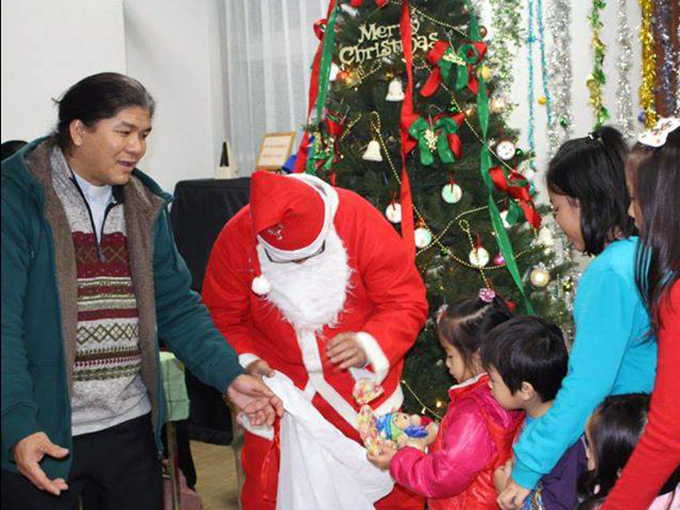 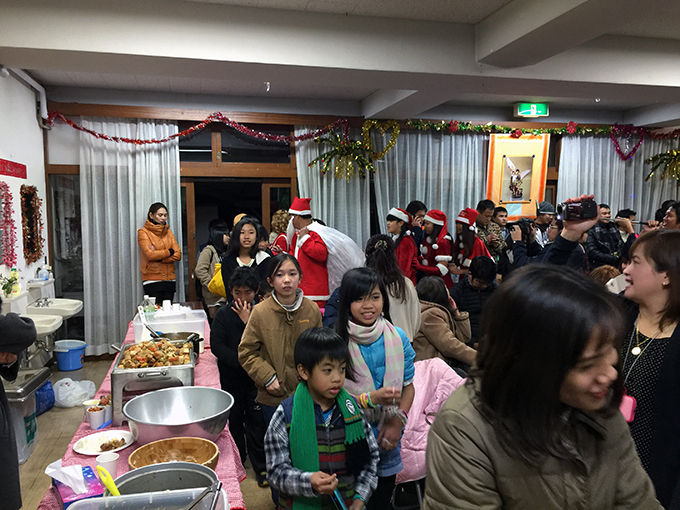 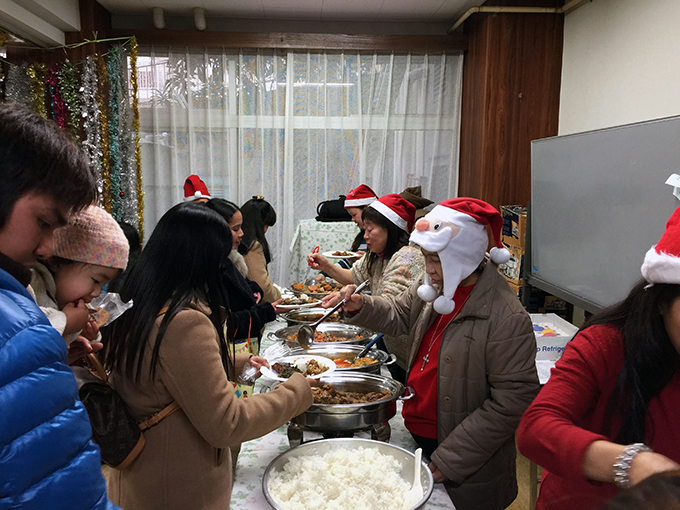 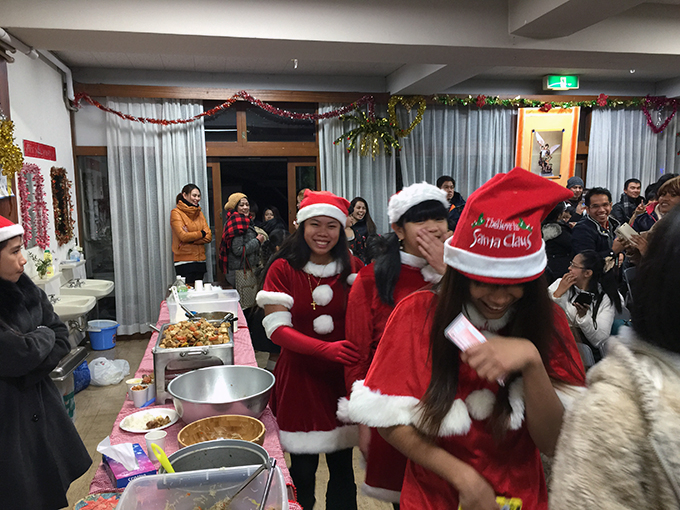 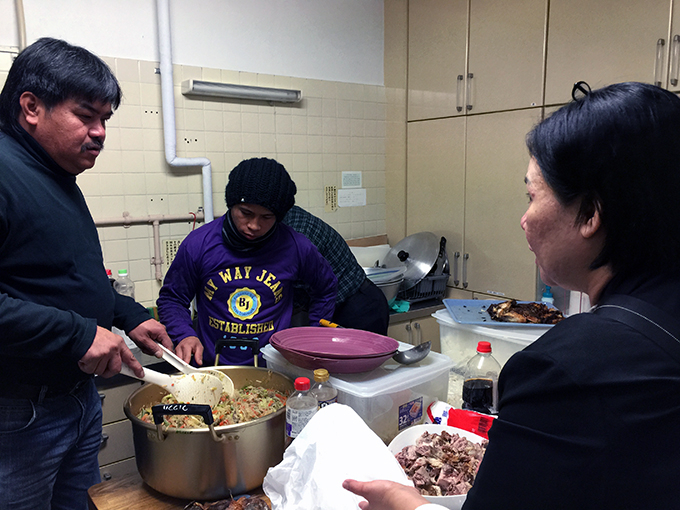 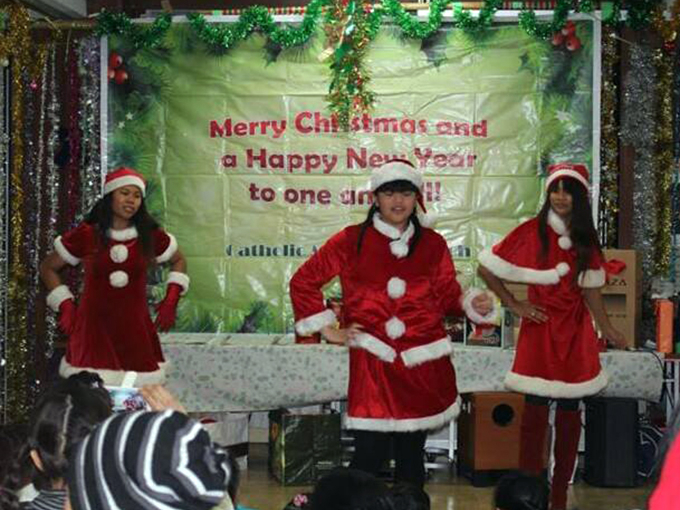 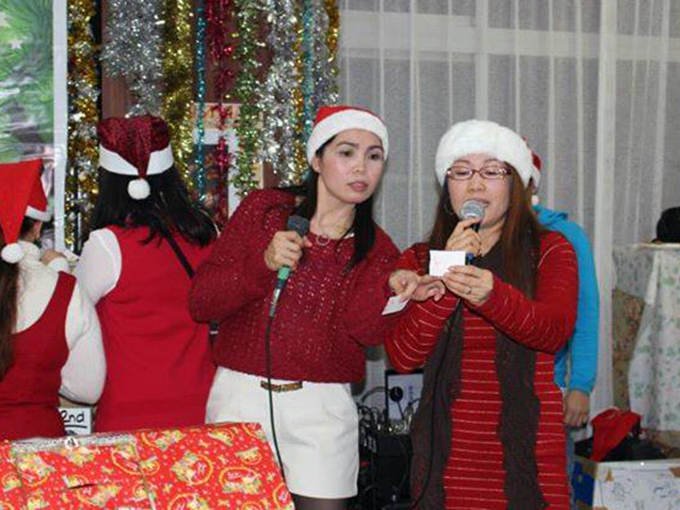 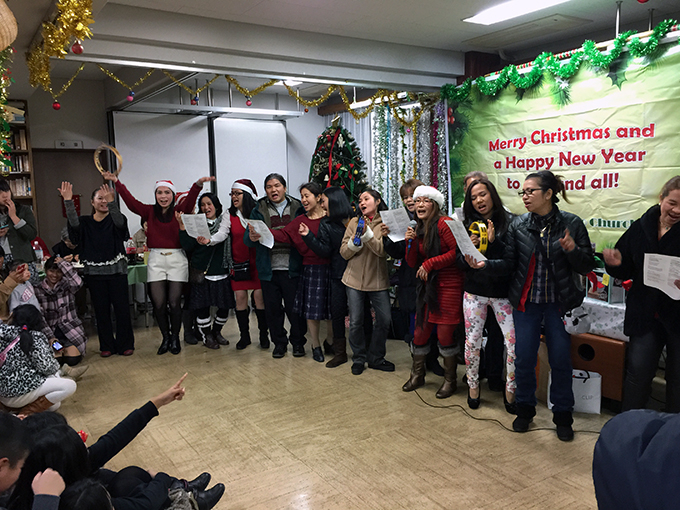 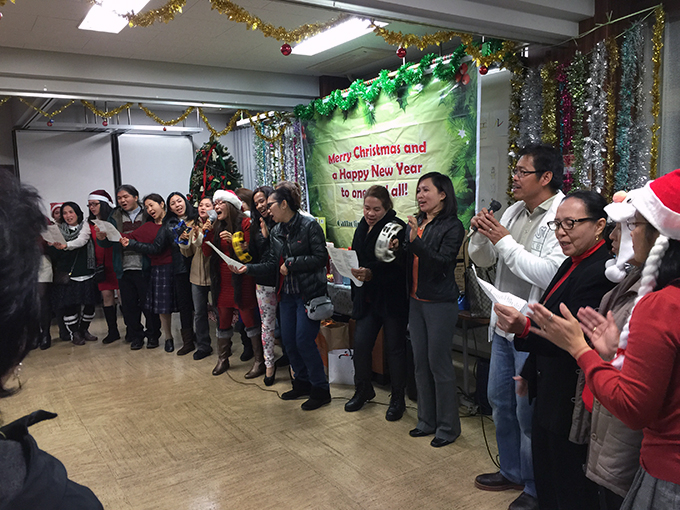 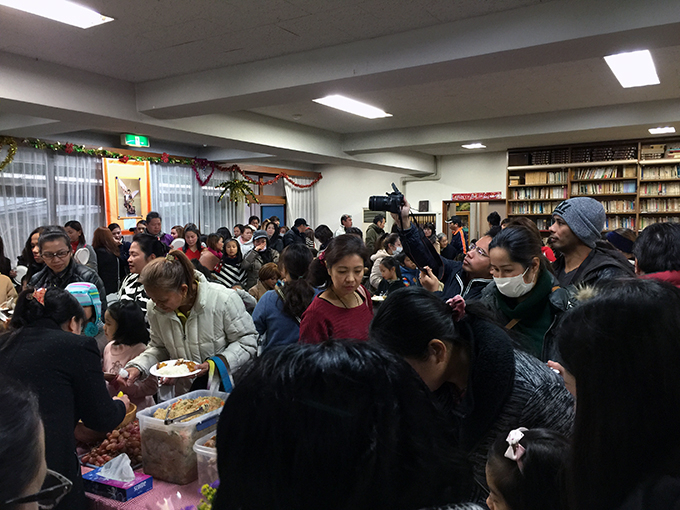 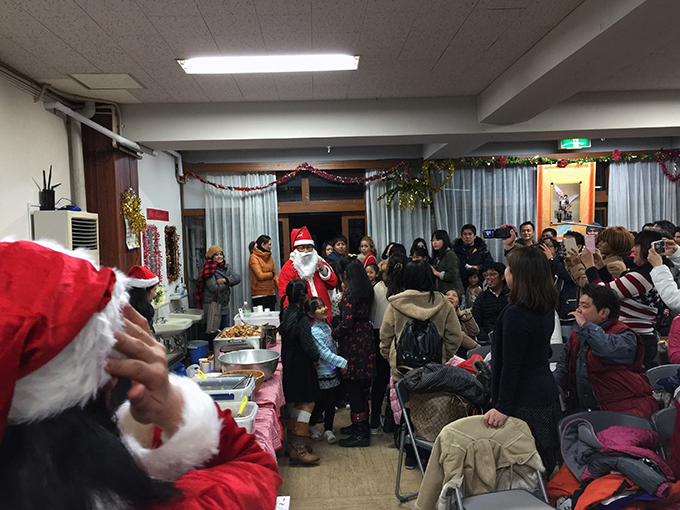 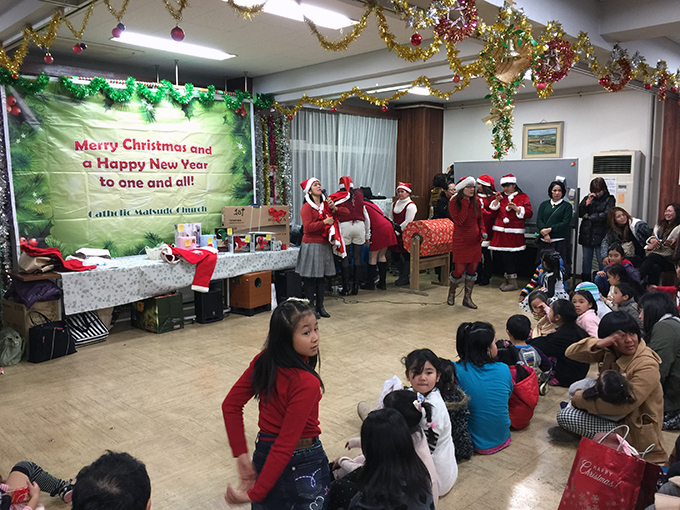 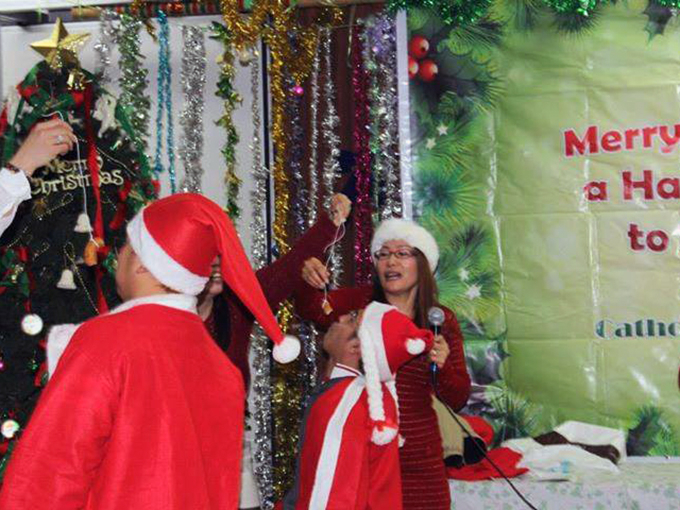 Right After Tagalog Mass “The Holy Family of Jesus, Mary and Joseph”, MCCIC Christmas party take place! 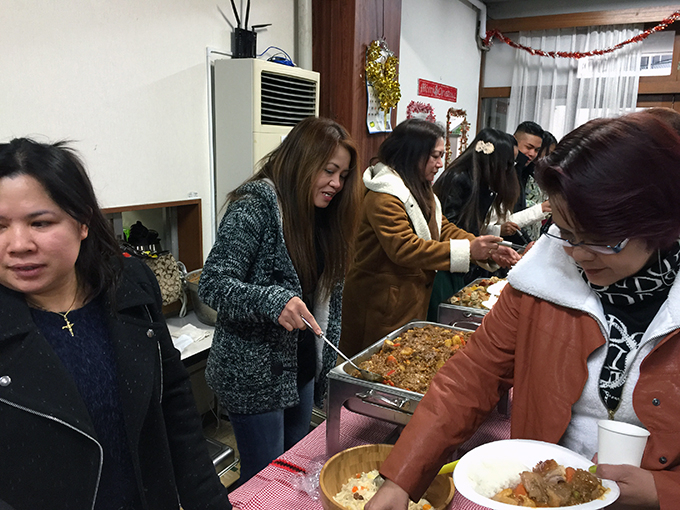 A portion of the proceeds goes to the feeding program of the Christ The King Batch 84 in Olongapo and to CFC cornerstone educational program in Paranaque City. 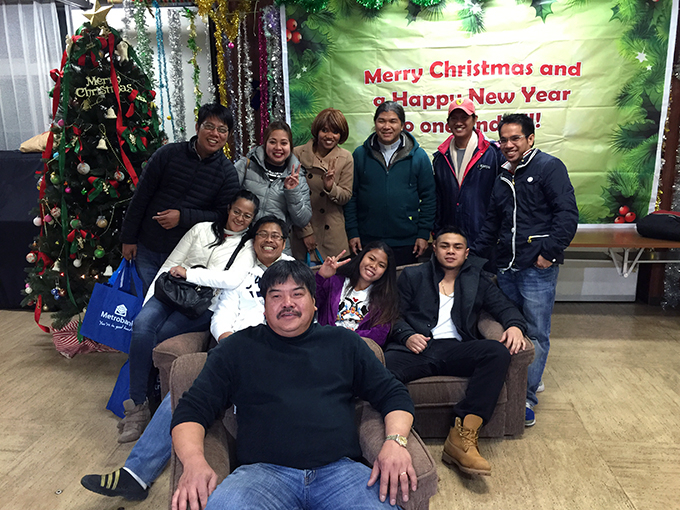 Have a blessed and fruitful 2015.